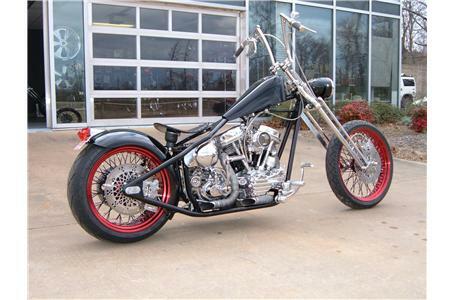 Be a man and ride a Pan! 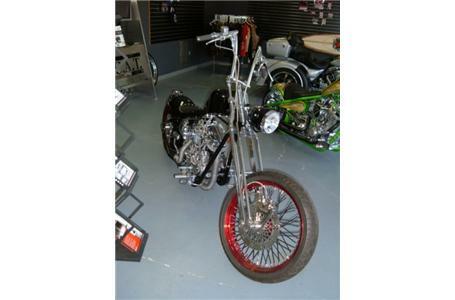 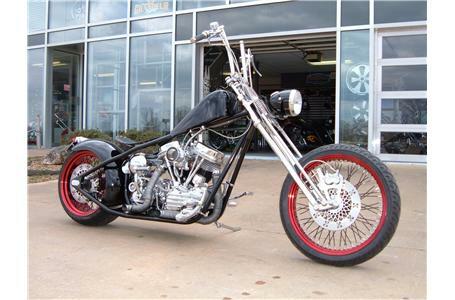 This big bad chopper is completely custom with the exception of the beautiful original 1954 Panhead motor. 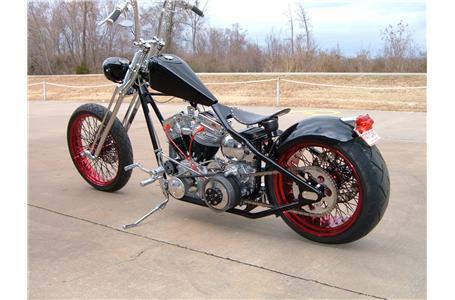 Some of the custom features are the 200mm rear tire, air ride seat, custom grips and pegs, mallory electronic ignition, S&S Super E carburetor, 4 speed kickstart, open primary, AND electric start!